WHATIFTHEWORLD is pleased to announce that Athi-Patra Ruga will be featuring in the exhibition, ‘Inside Out’, alongside Nigerian artist, Ayọ Akínwándé. 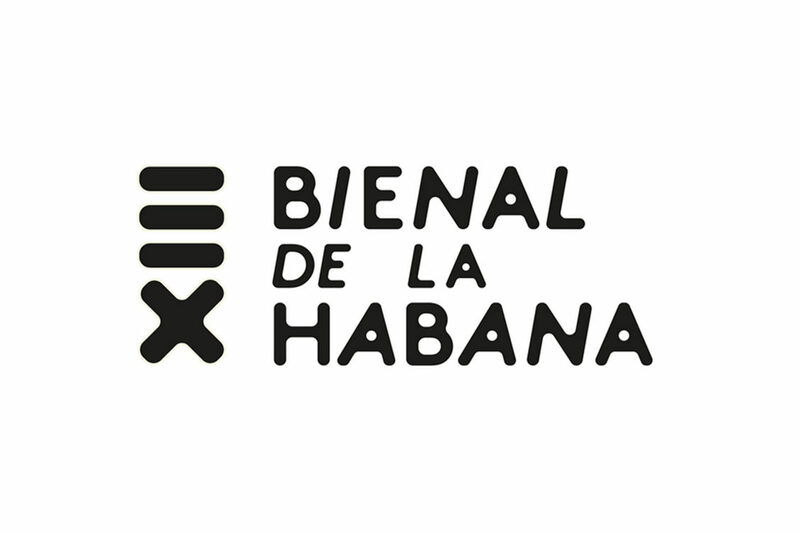 Curated by Isabel Moura Mendes and Natalia Palombo, the artists’s work will be hosted at Factoria Habana in Cuba as part of the curatorial project ‘Intersections’, a larger program curated by Concha Fontenla for the 13th Havana Biennial 2019. The exhibition opens on the 12th of April until the 30th of August, 2019. “Ruga will exhibit his video work ‘Over The Rainbow’ from the ‘Queens in Exile’ series. This series centralises poignant themes of sexuality, dystopia and queerness, often framed within post-apartheid South Africa. The work embodies a very specific experience to framed within post-apartheid South Africa. The work embodies a very specific experience to explore colonial history, post-colonial present, and his personal experiences as a queer Xhosa man.